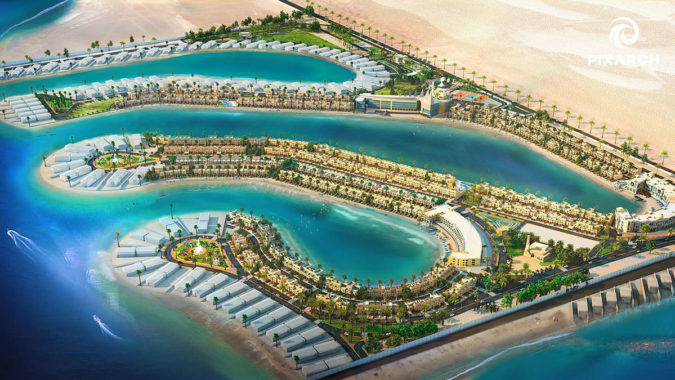 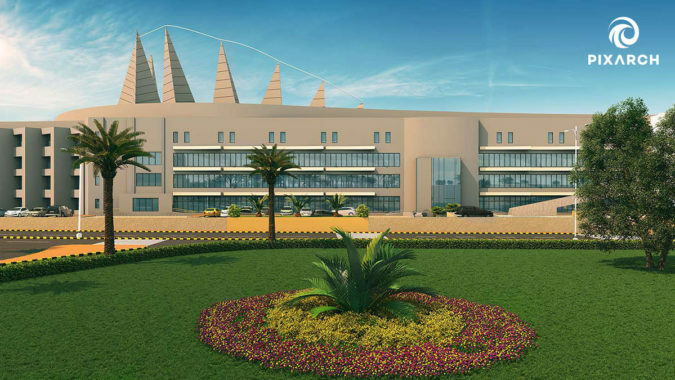 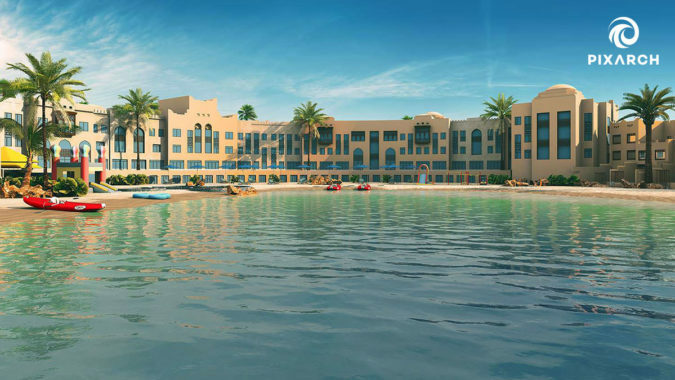 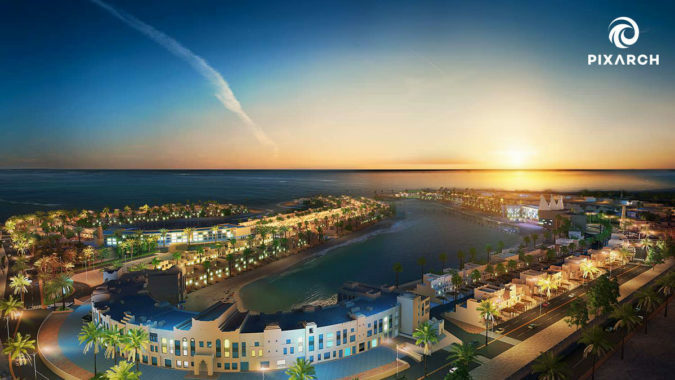 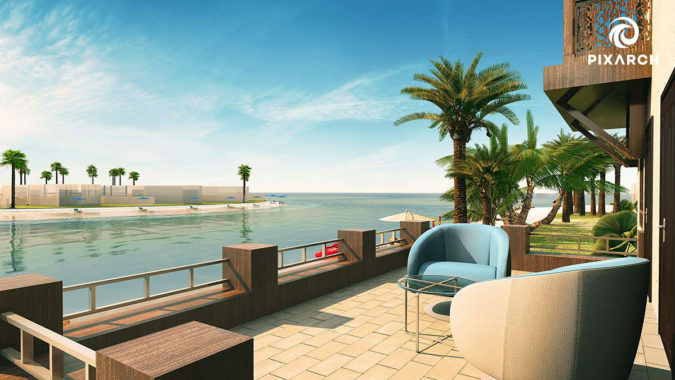 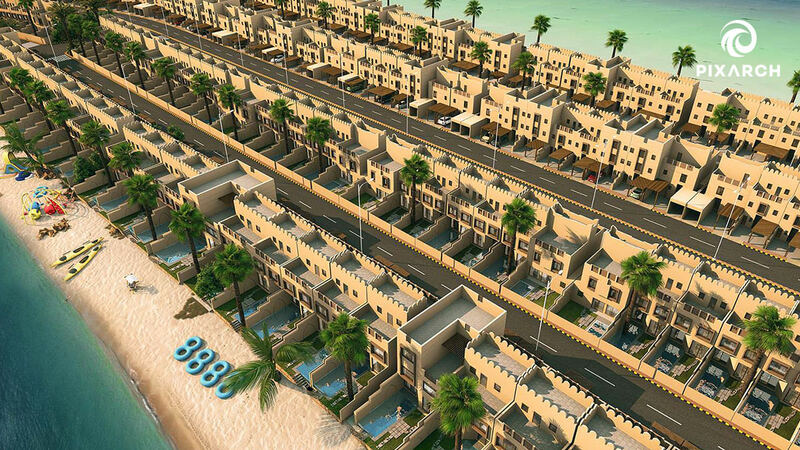 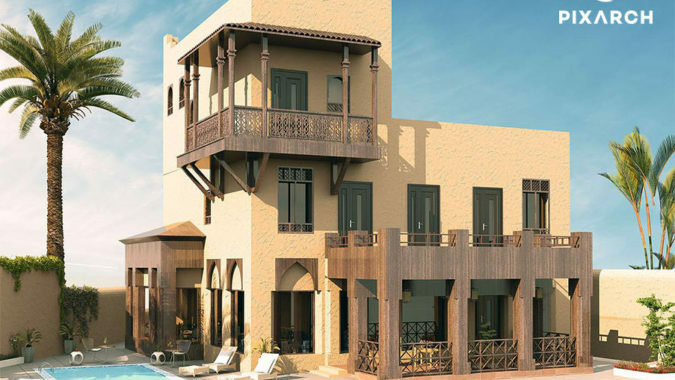 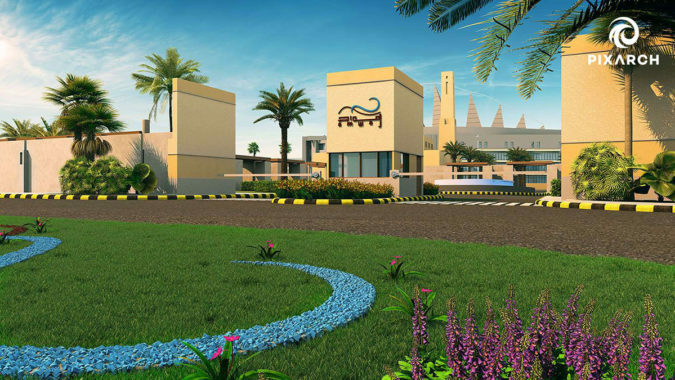 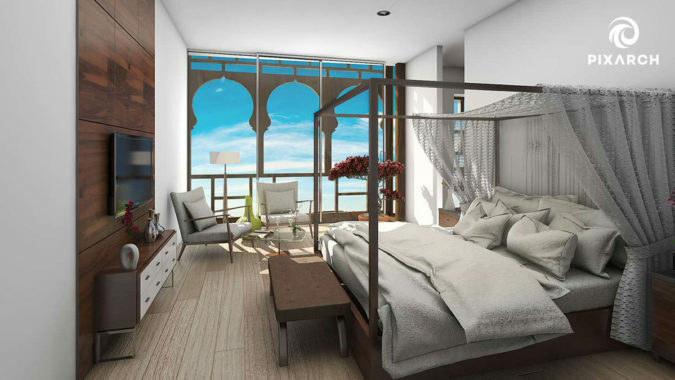 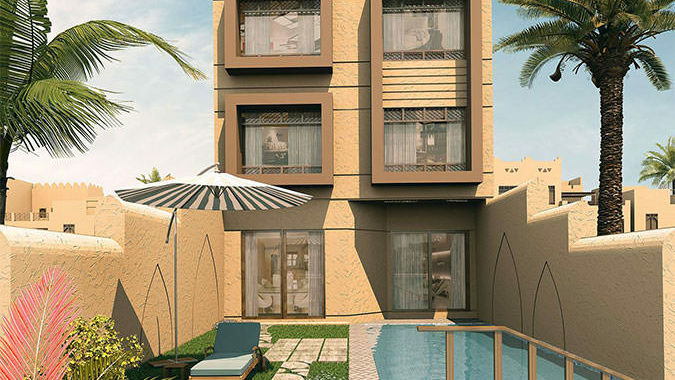 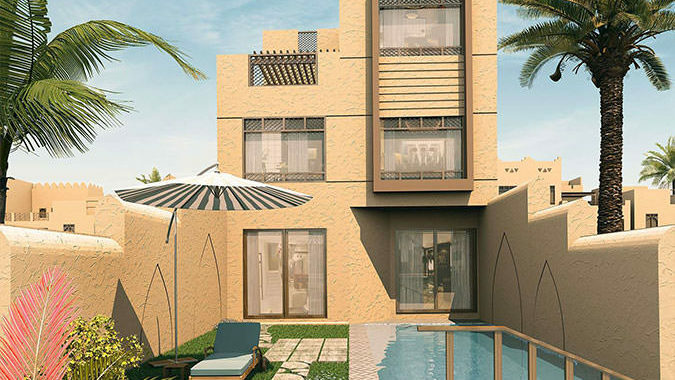 Al-Marsa is a beach residential and commercial project located on Half-moon beach in Eastern Province, Saudi Arabia. 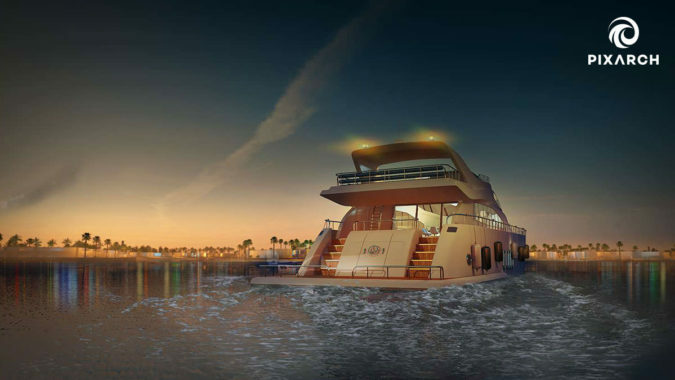 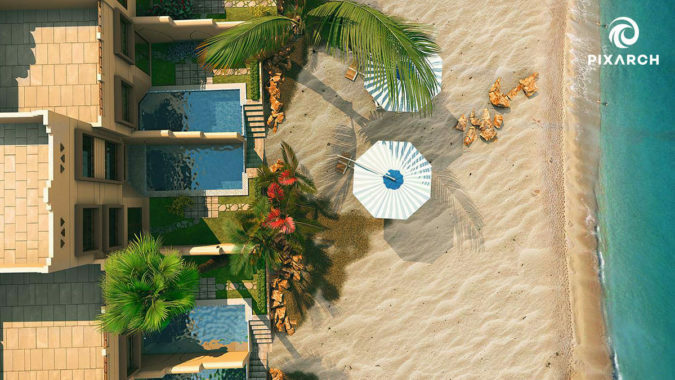 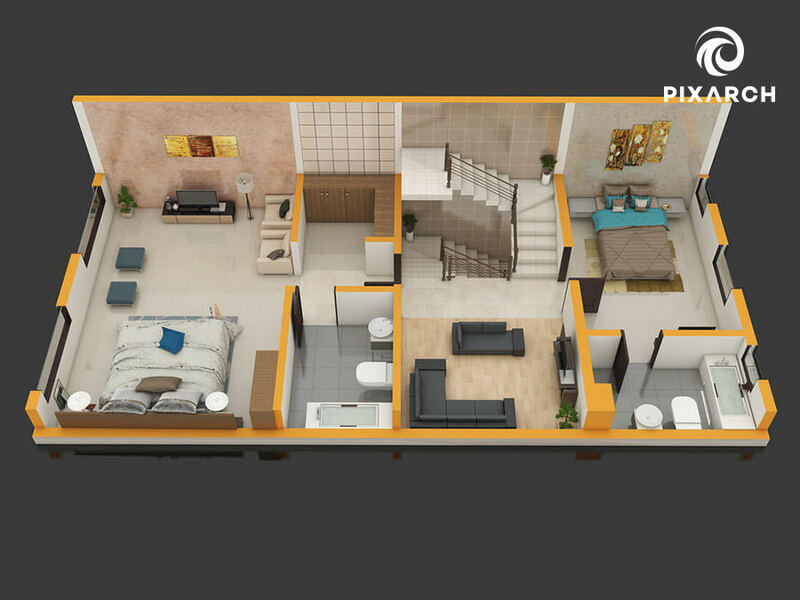 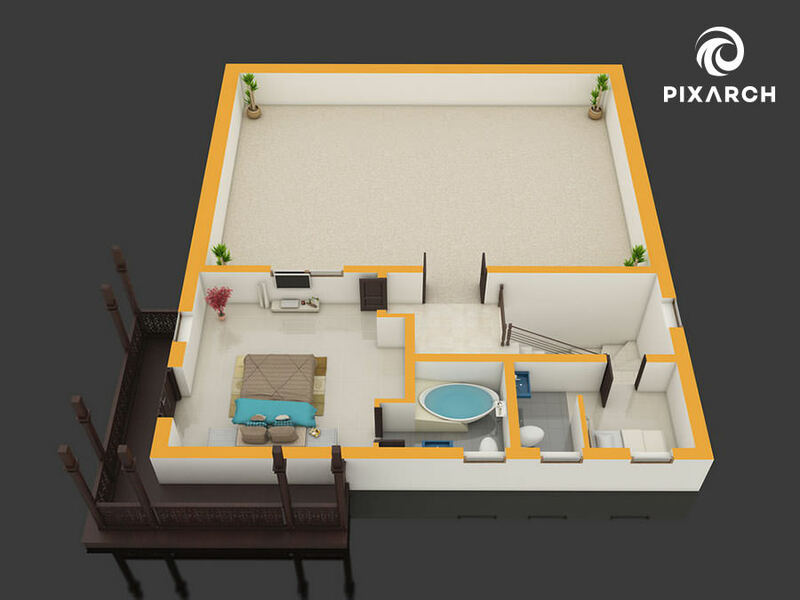 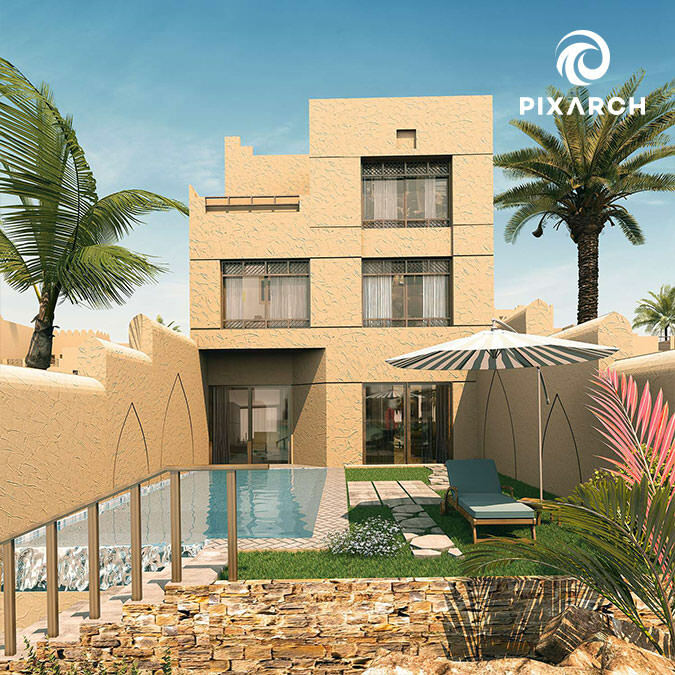 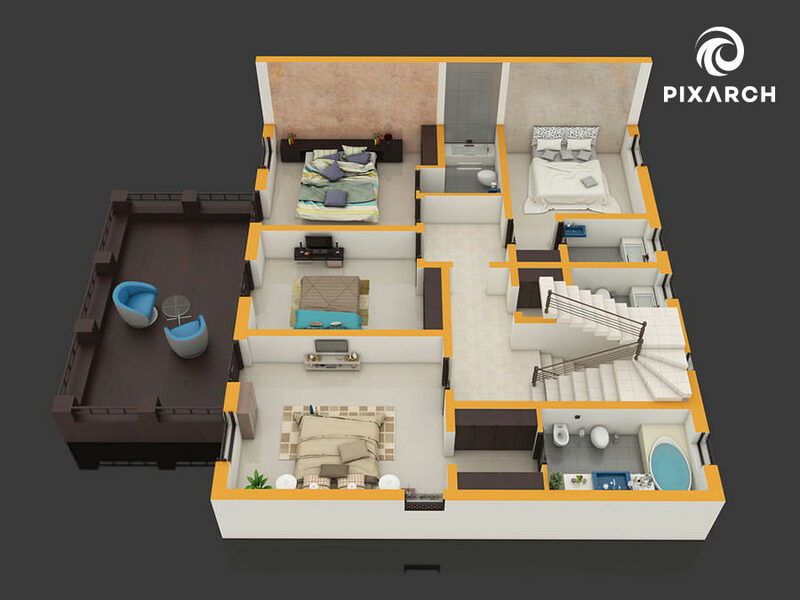 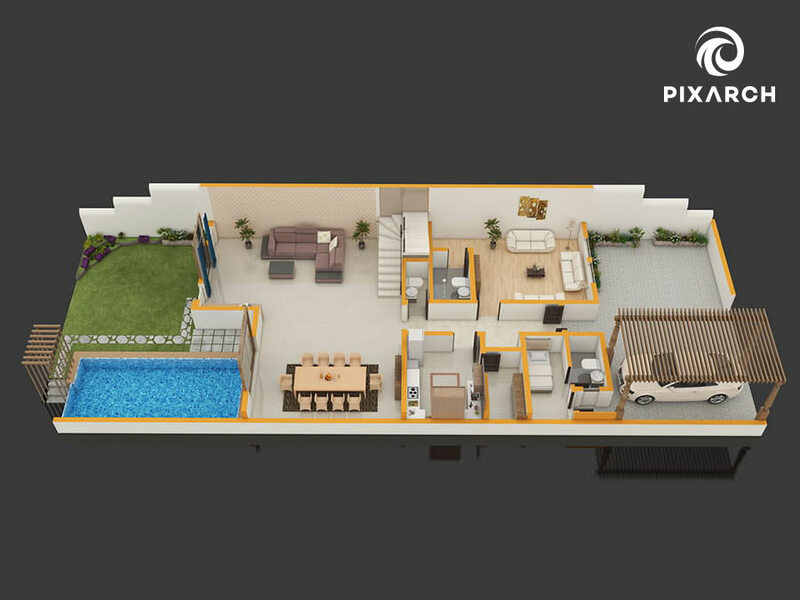 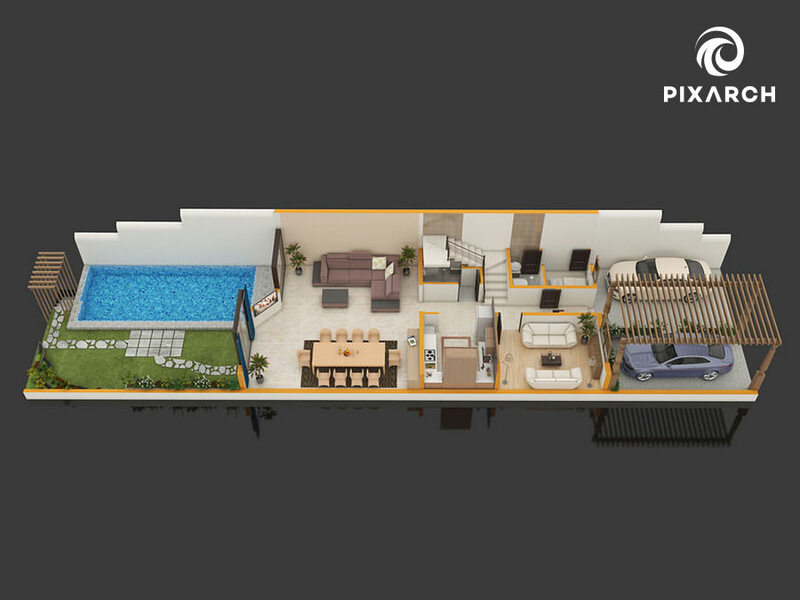 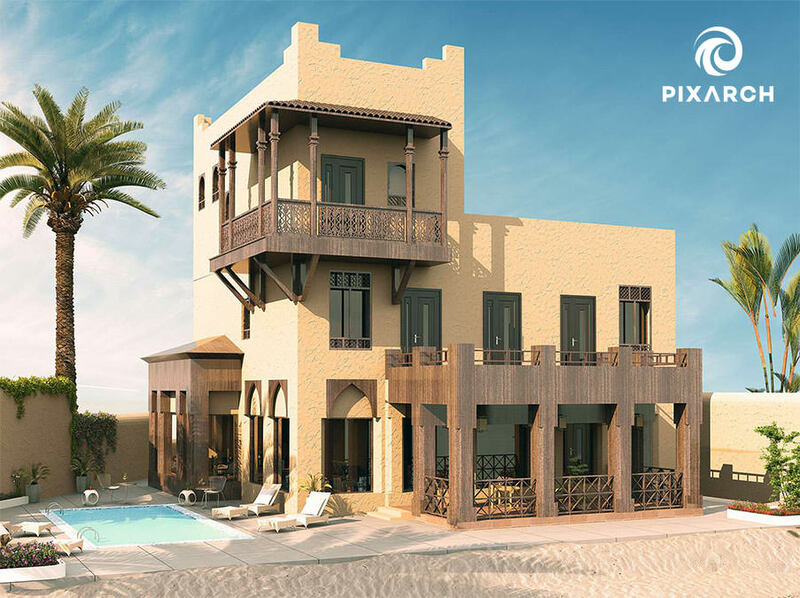 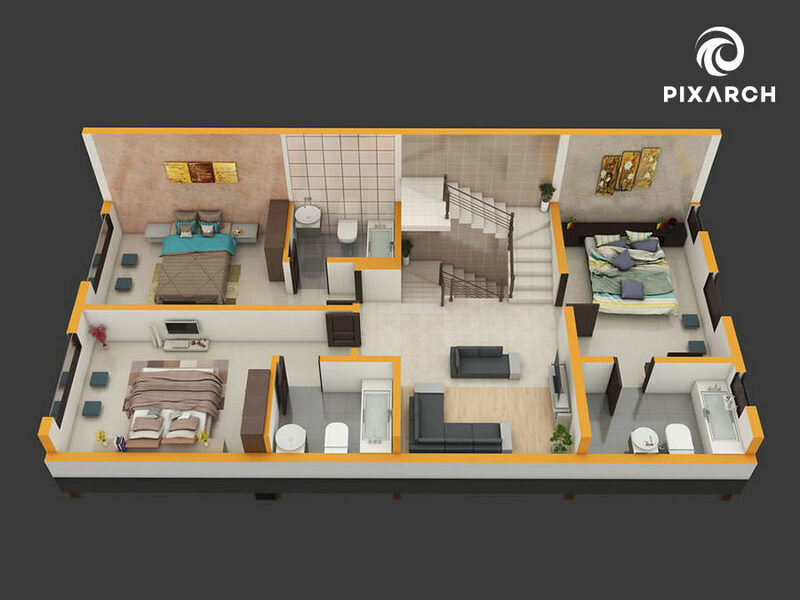 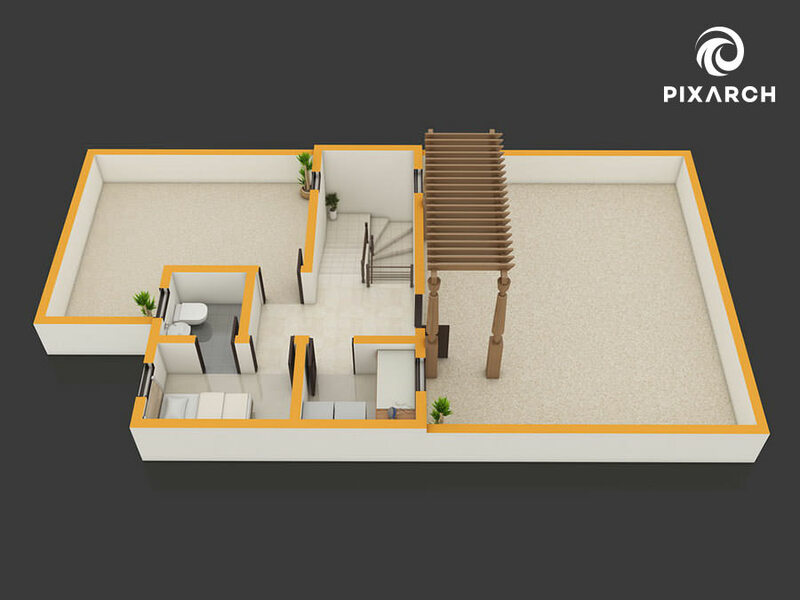 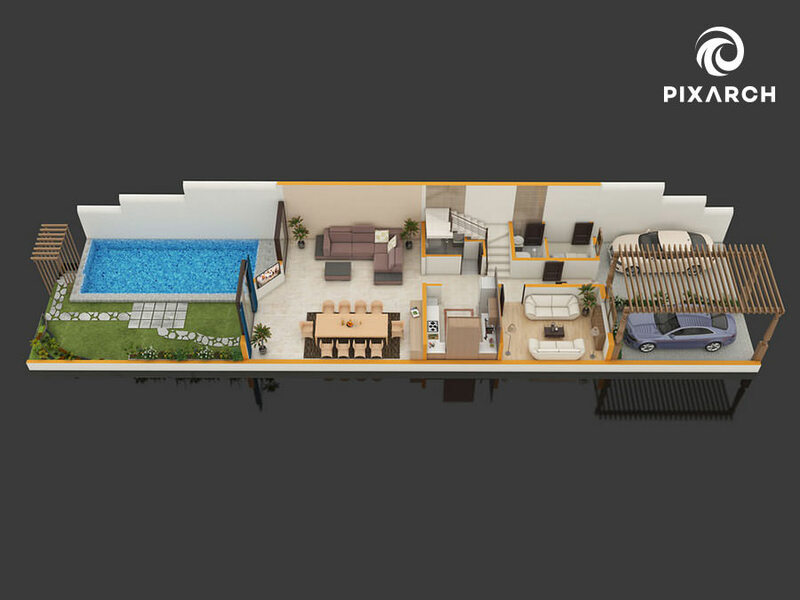 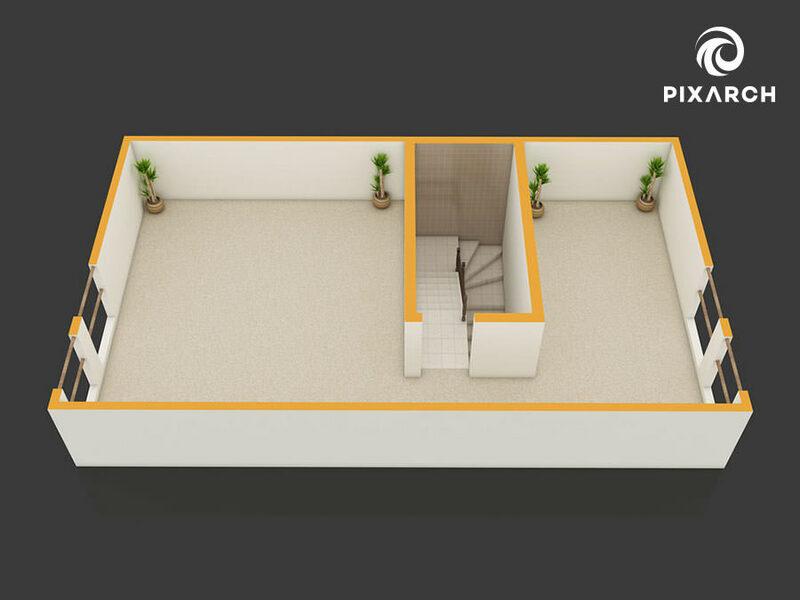 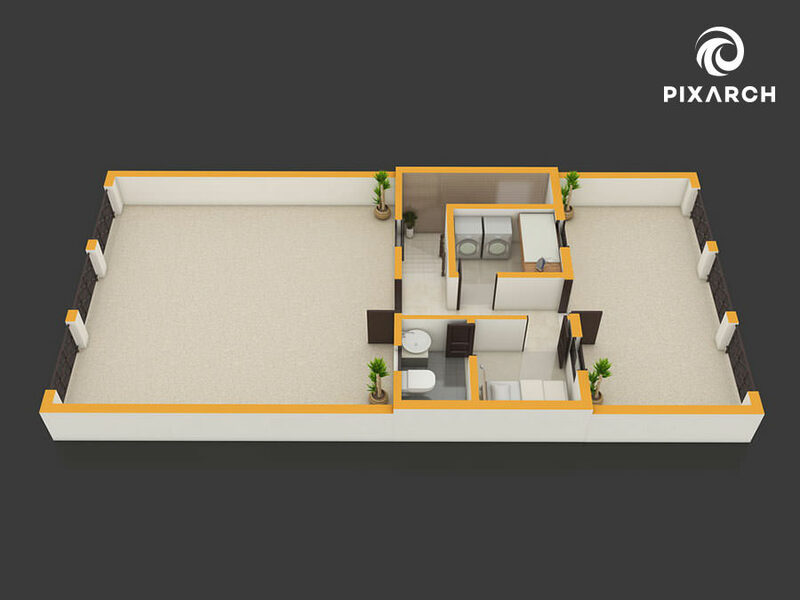 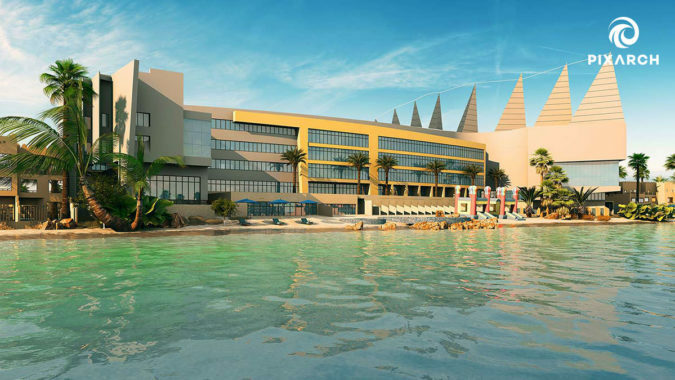 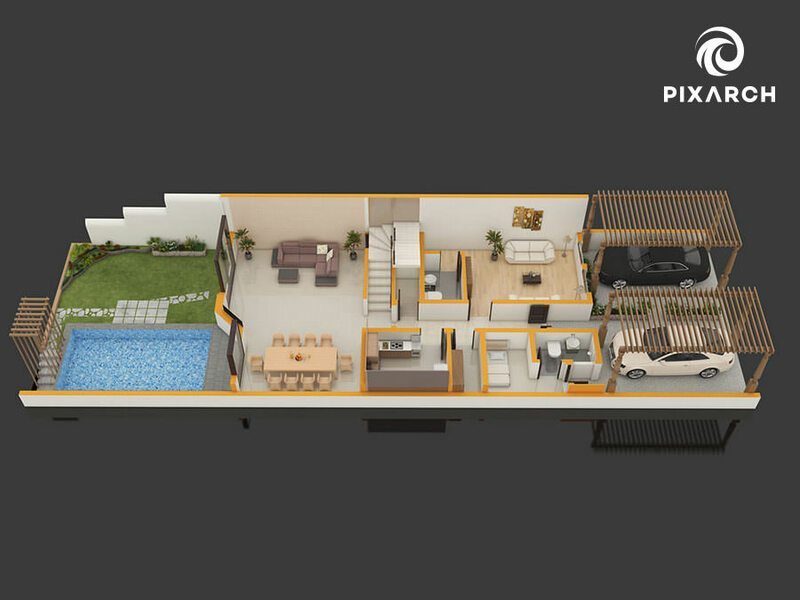 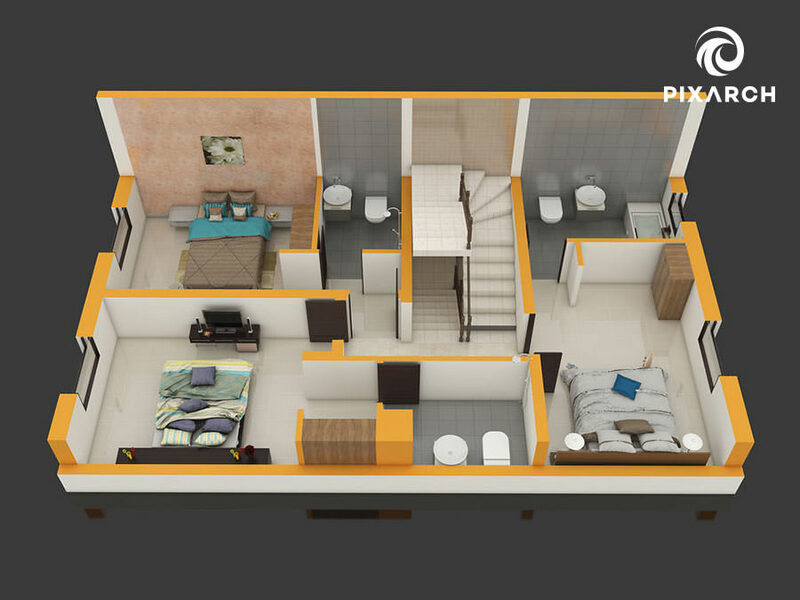 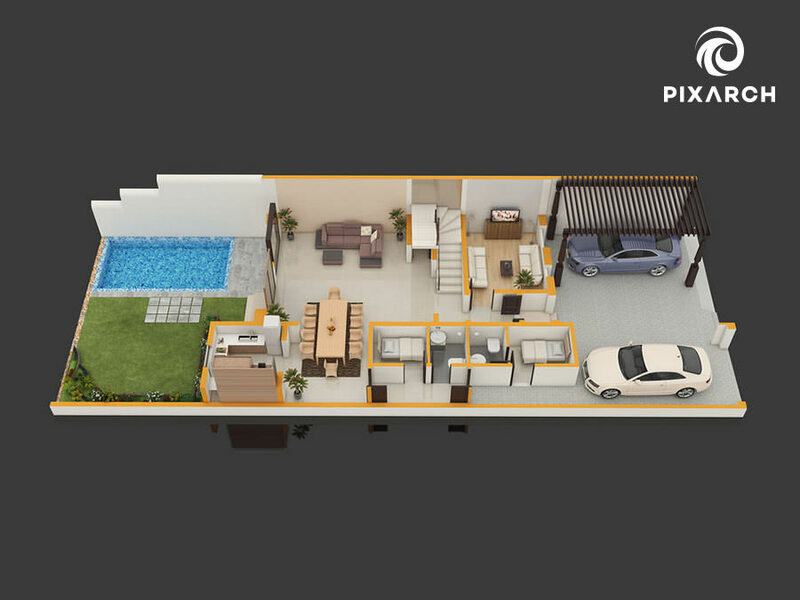 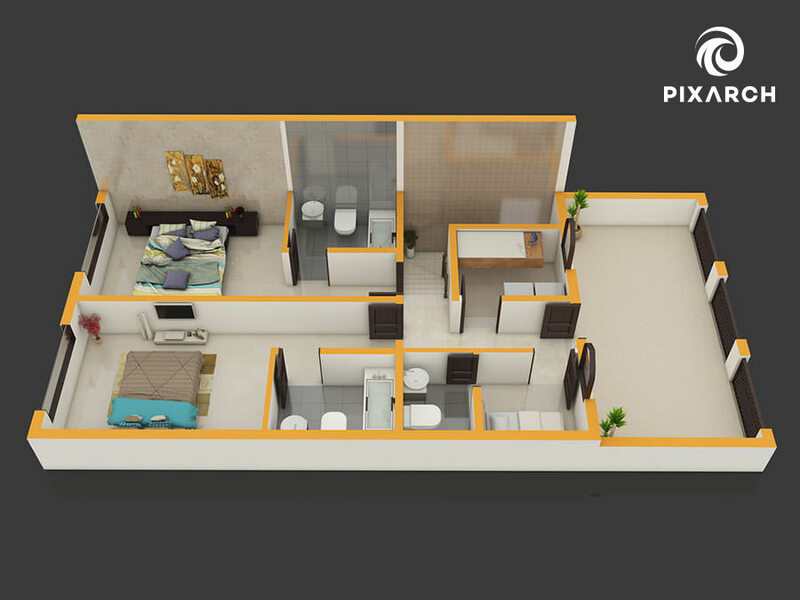 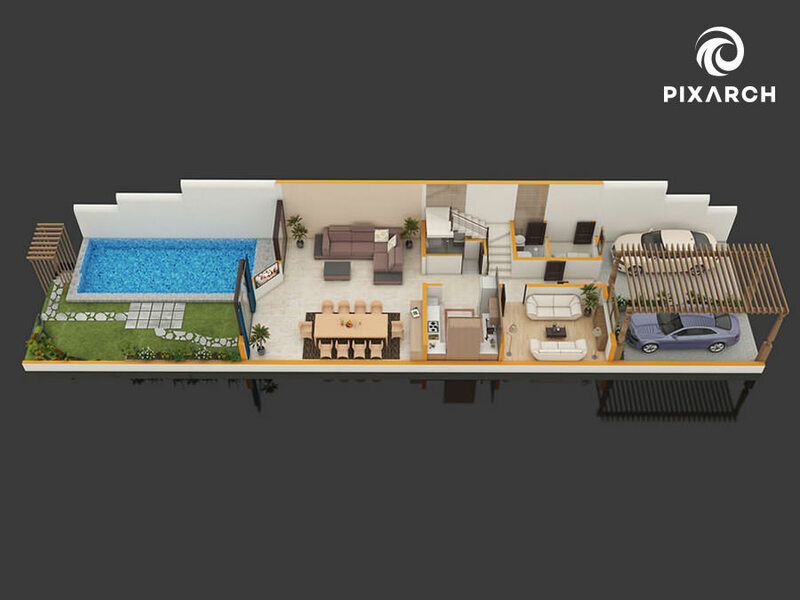 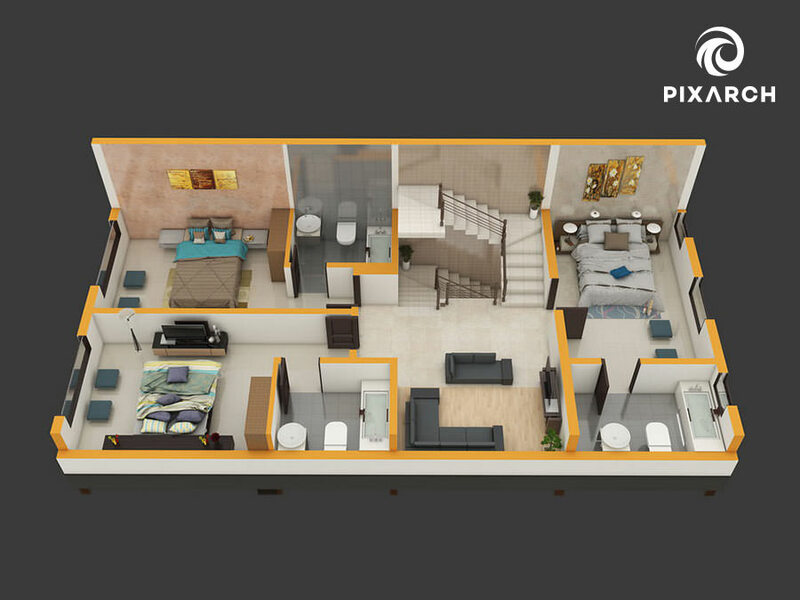 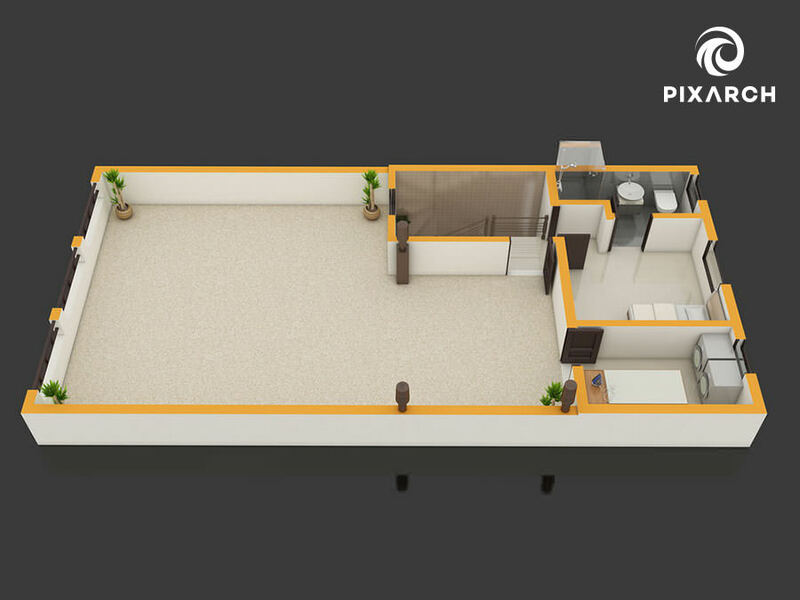 Pixarch was given the task to bring the vision of a beach paradise to life and we did so with high resolution 3D views, images, floor plans and architectural visualization. 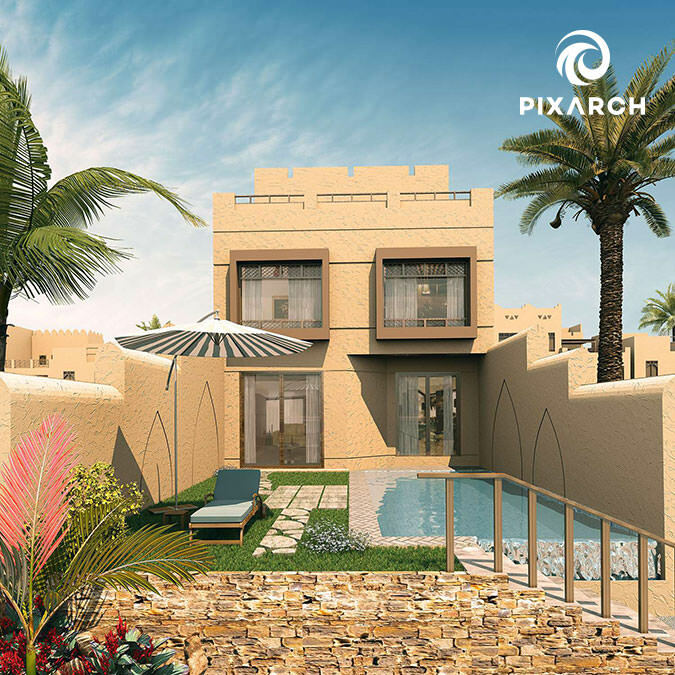 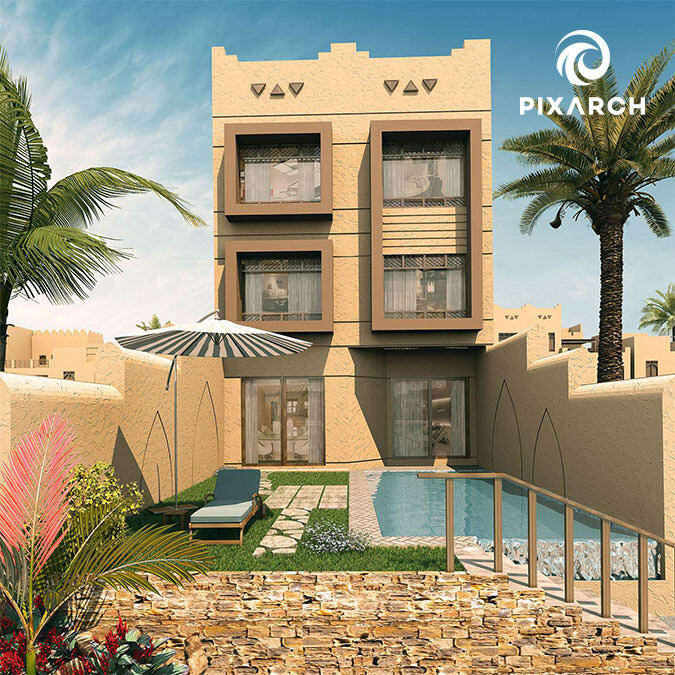 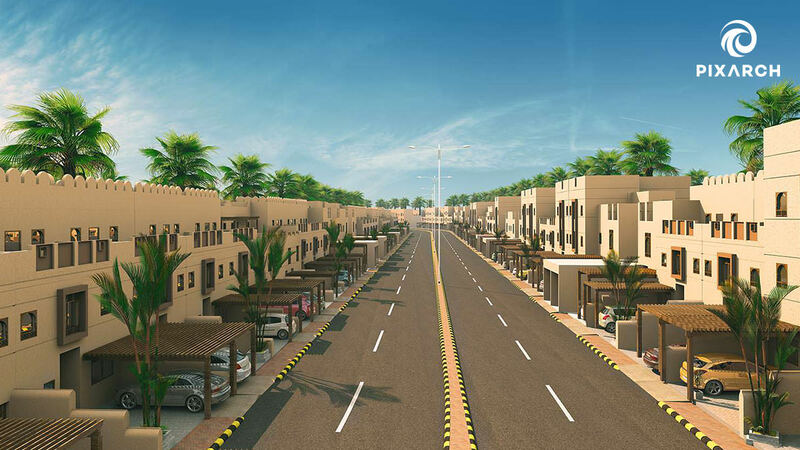 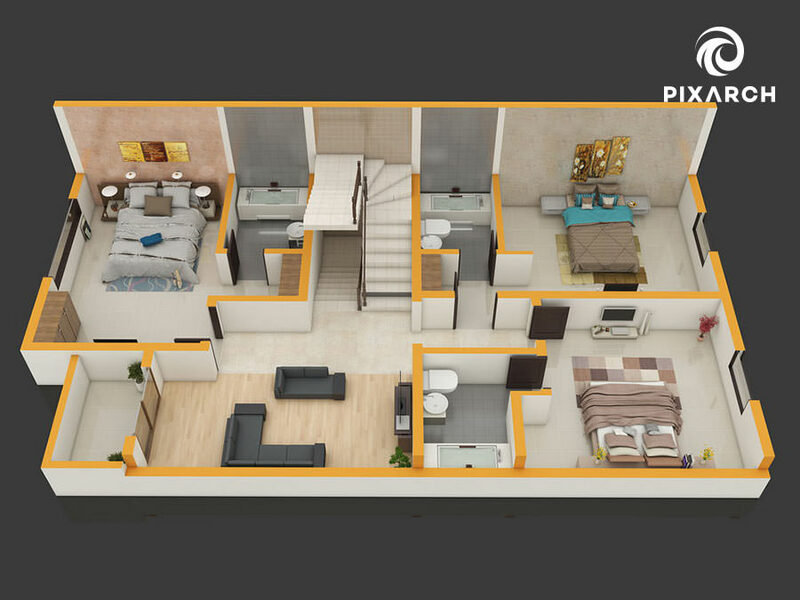 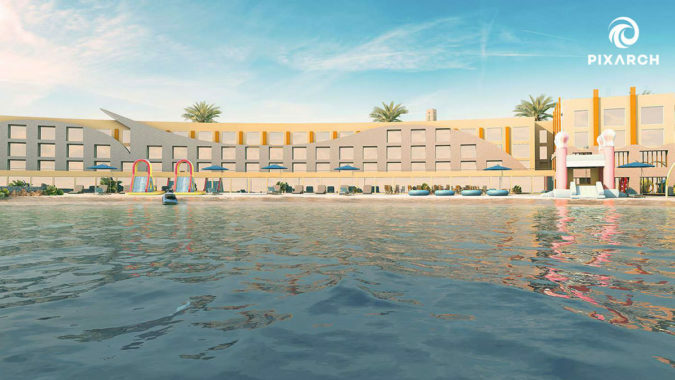 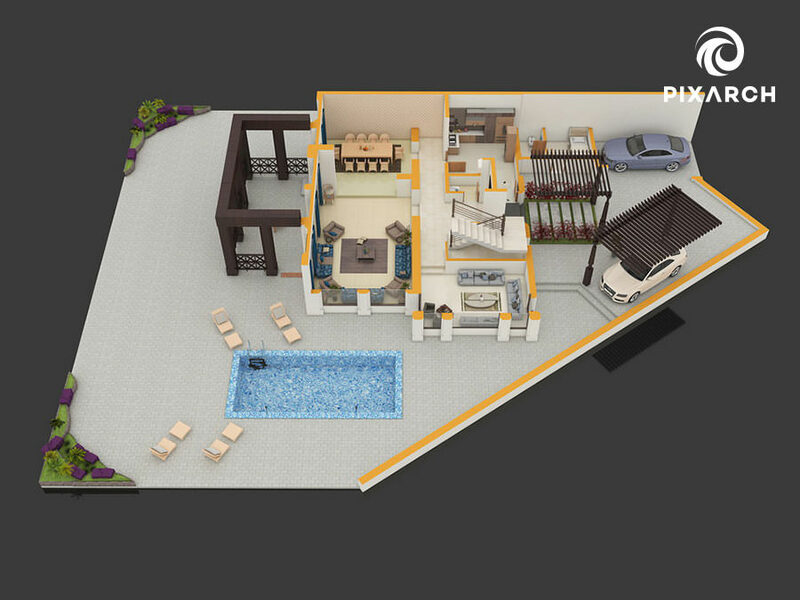 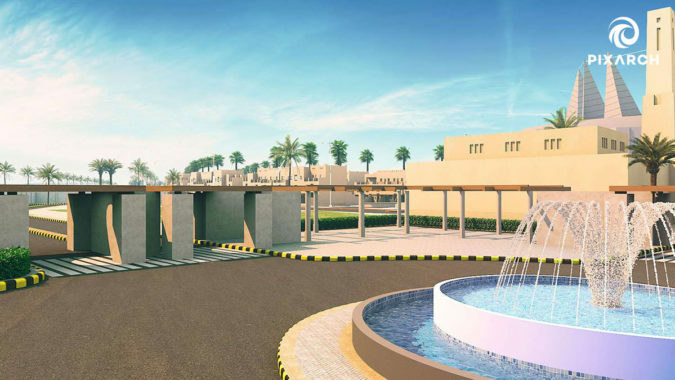 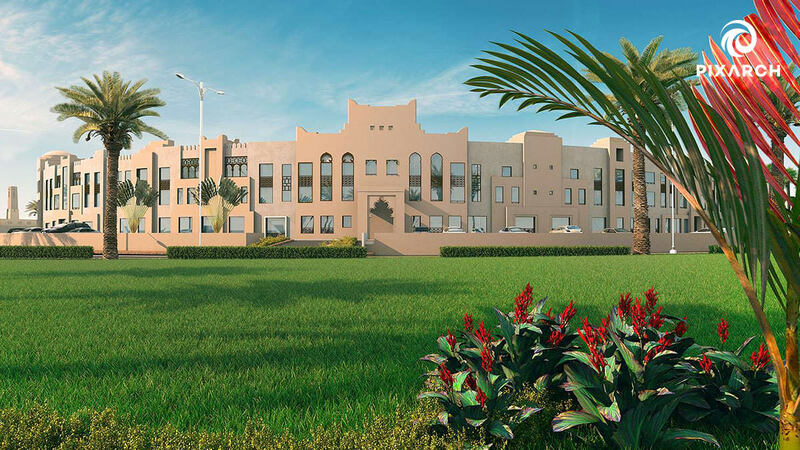 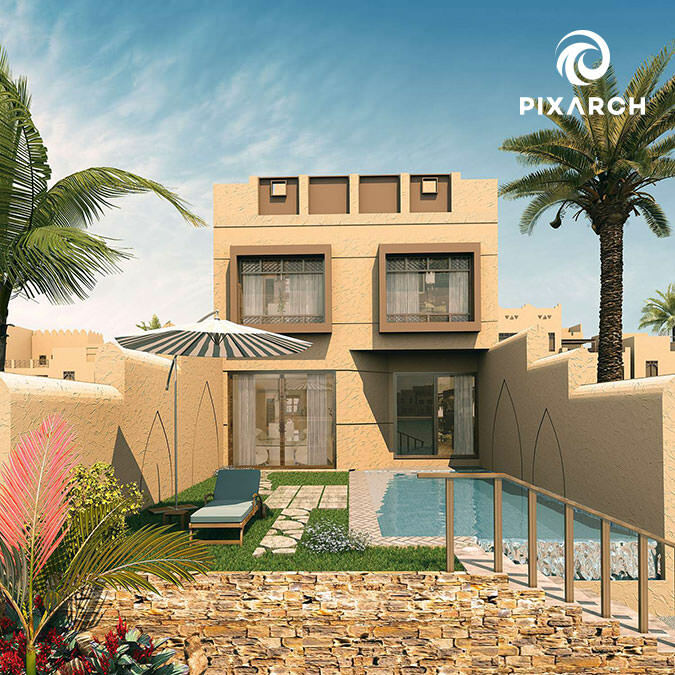 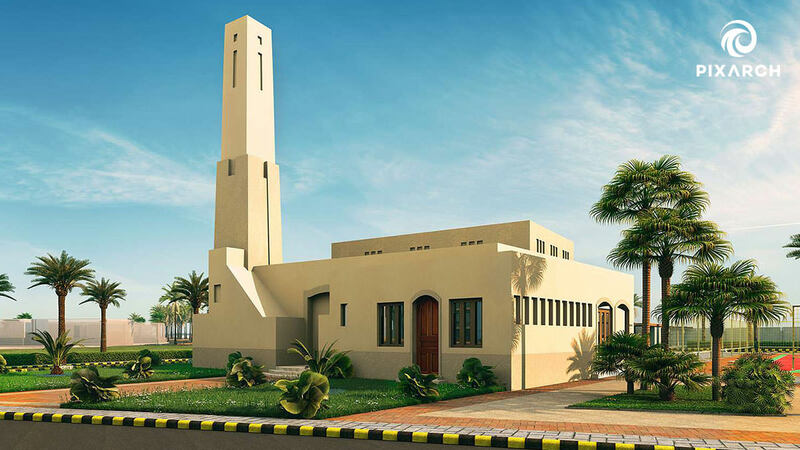 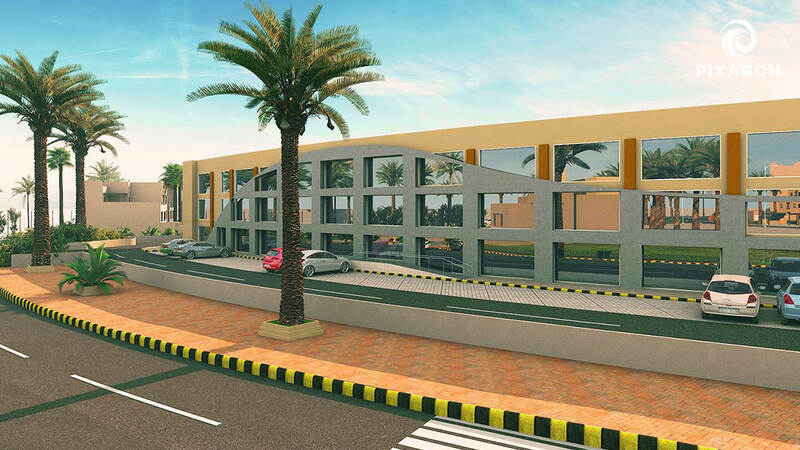 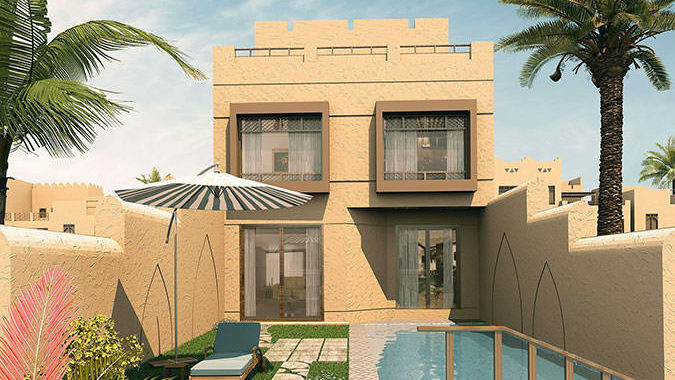 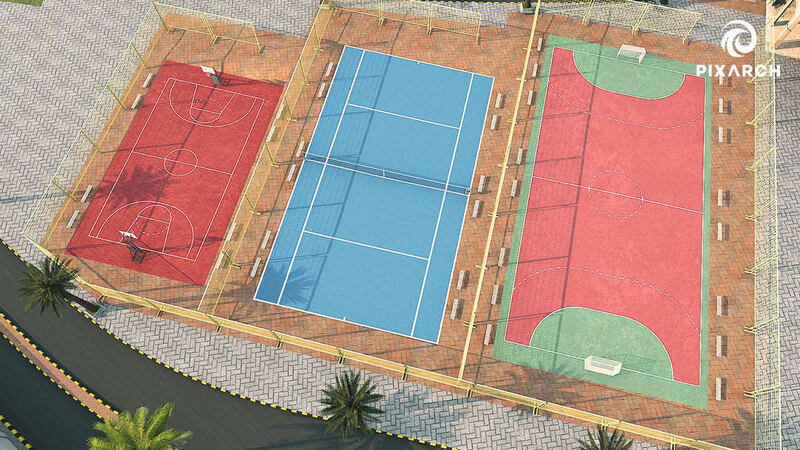 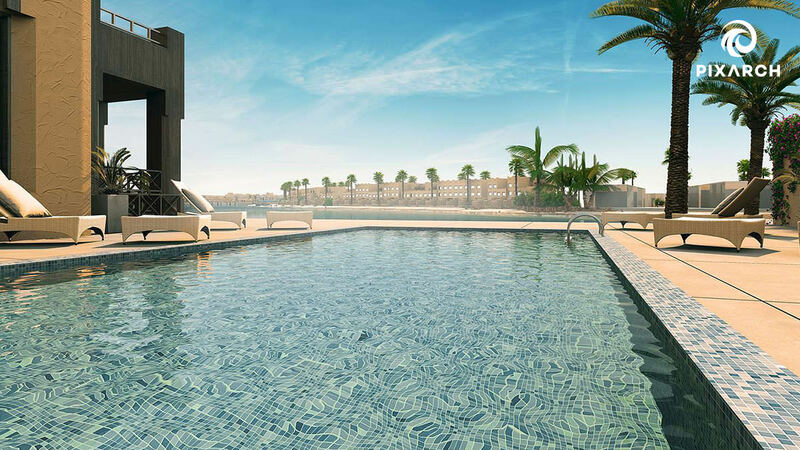 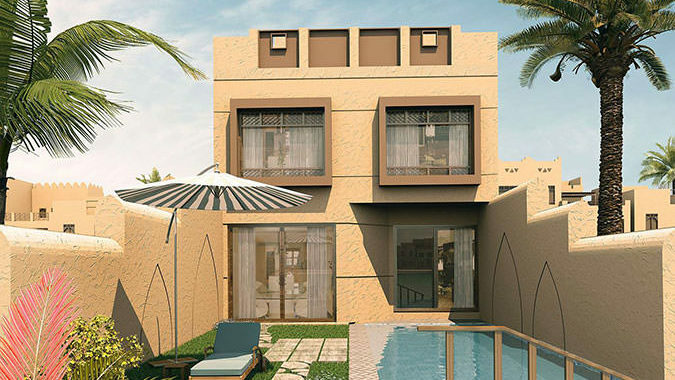 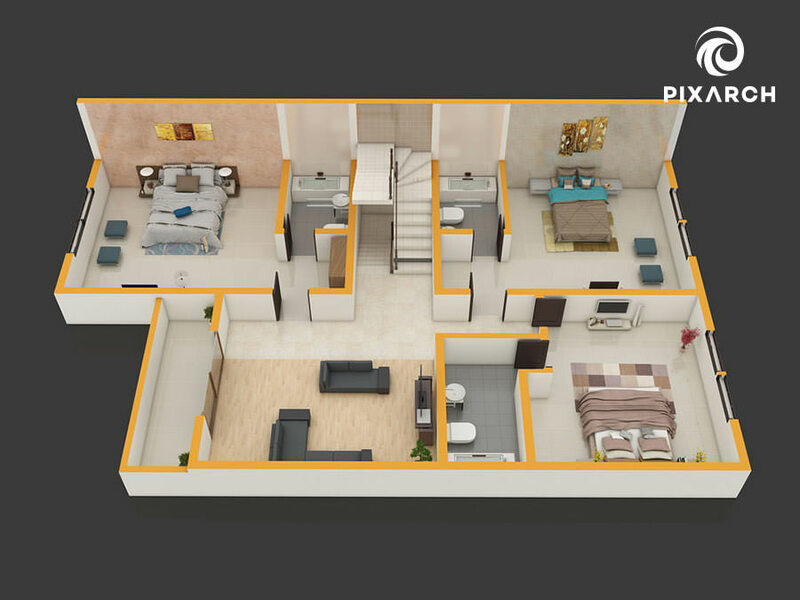 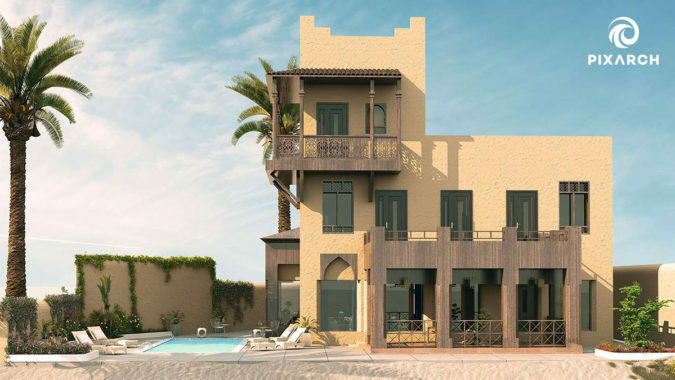 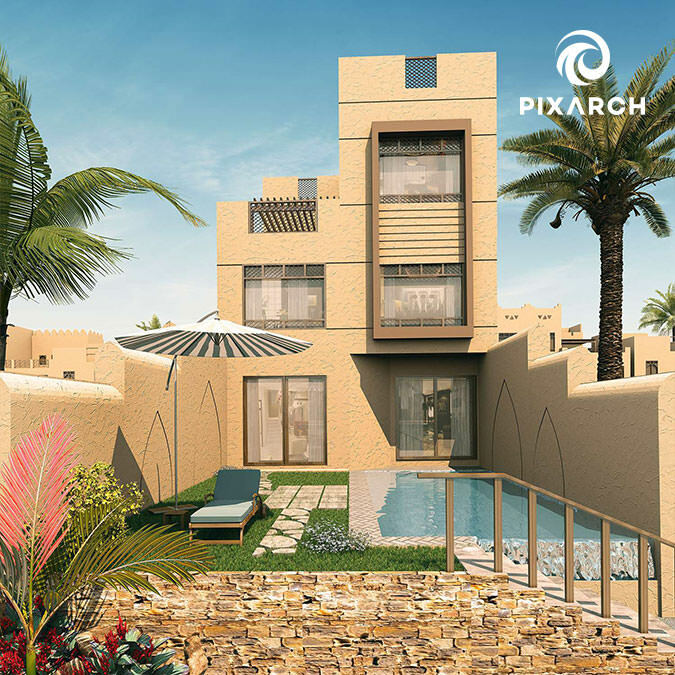 Since Al-marsa was an entirely new concept of living in Saudi Arabia, every little detail of the project needed to be brought to life through state-of-the-art graphics and 3D modelling. 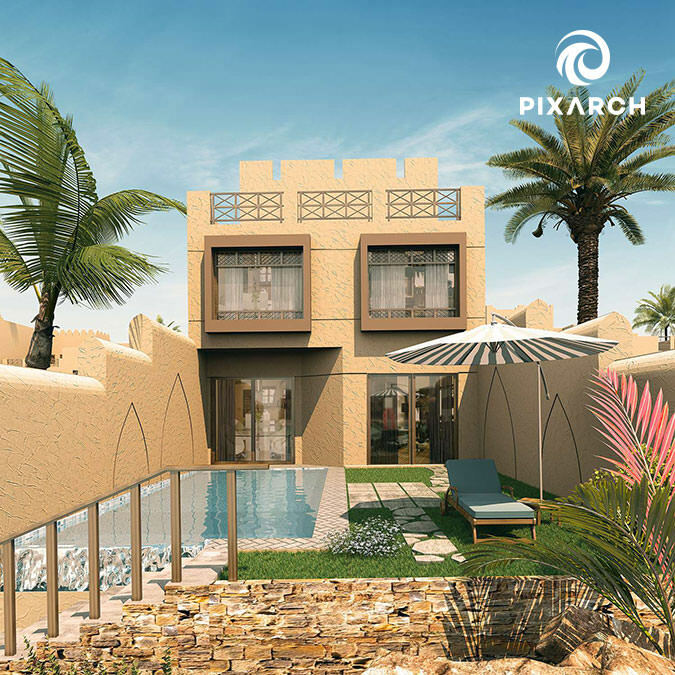 The animation video created by Pixarch for Al-marsa encapsulated the entire project with beauty and elegance and transformed the vision of a beach heaven into reality.